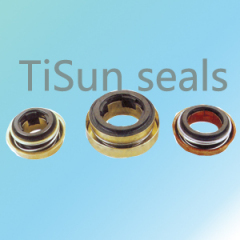 Water Pump seals are high quality, bi-directional, seal designs containing several material benefits and features. 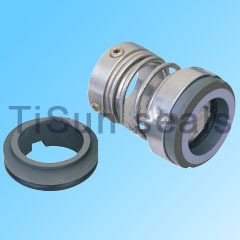 oil, weak acid, weak alkali, etc. 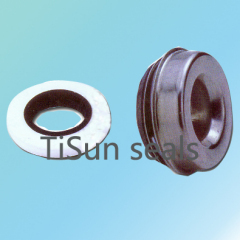 piping pump, oil and other low corrosion mediums. 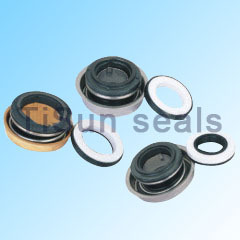 Auto cooling pump seals used in water pump seals. 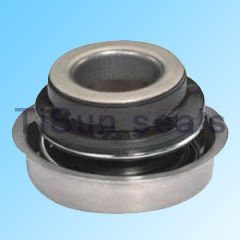 this kind of used in Auto cooling pump seals . 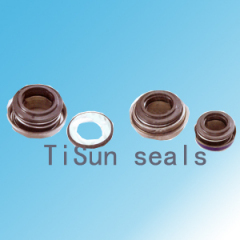 Group of Auto pump seals has been presented above, want more	Auto pump seals and Auto cooling pump seals , Please Contact Us.